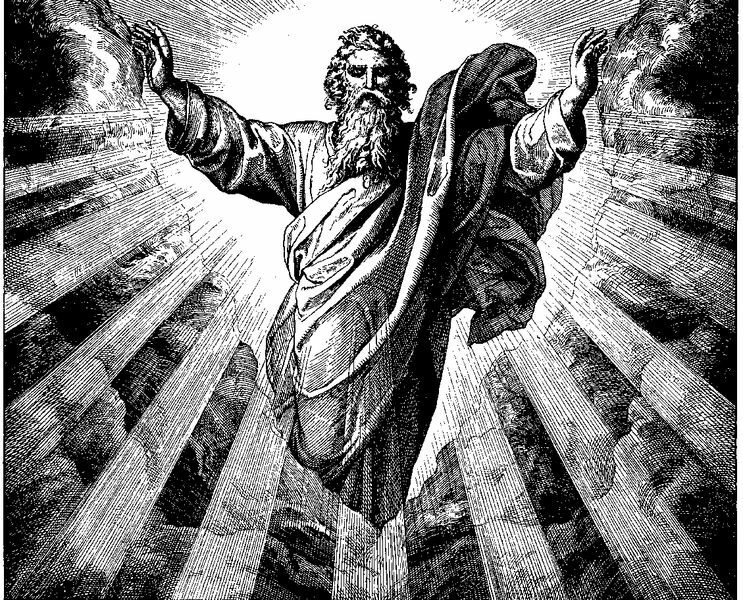 God is no longer playing around and He is angry. David Ponder, successful businessman and philanthropist now holds the fate of humanity in his hands. Gabriel visits David Ponder on the day Ponder’s world is falling apart and informs him that he is in charge of a Final Summit of the greatest thinkers and leaders of history to determine the answer to one question. If these “Travelers” can answer the question successfully, then humanity will continue. If not, well it’s the flood all over again! “The Final Summit” is a book of ideas. It is also a novel rich with fascinating characters from throughout history brought together to wrestle with this question: What does humanity need to do, individually and collectively, to restore itself to the pathway toward successful civilization? And the answer is only two words! David Ponder has met Travelers before. He received from seven great historical figures the Seven Decisions for Success and turned his failed life into a life of not only financial success, but a life of helping those around him in need. Now, his wife has passed away in her sleep leaving him alone and without a plan for the rest of his life. It is into this despair that Gabriel returns with a new challenge. Ponder is to lead the Final Summit and oversee hundreds of famous figures from history to answer the ultimate question for humanity. Ponder, understandably, is dismayed that he is chosen to lead such a meeting. But, he accepts the challenge. 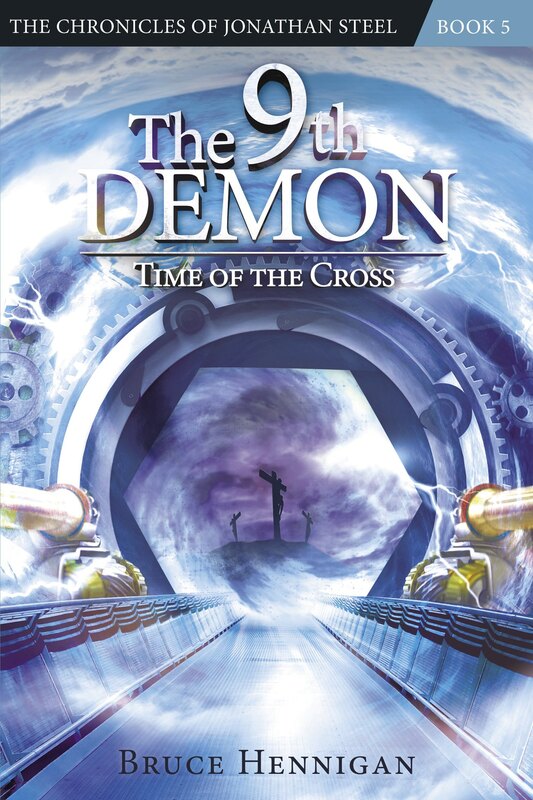 In a time and place of undetermined location, Ponder meets with his co-chairman, Winston Churchill and soon, five other Travelers chosen by Gabriel at God’s direction, sit at the summit table to answer the question. Time is of the essence and a great hourglass shows the passing minutes. This novel is fascinating! It is, at first, an entertaining story where the reader gets to meet many famous historical figures, some well known, others obscure. Just to read the exchanges between Winston Churchill and Abraham Lincoln are worth reading the book alone. But, the novel serves not only to entertain but to inform. How would you answer this question? What is the ultimate answer to today’s social dilemmas? Be courageous? Have wisdom? Bring hope? I will not spoil the deliberations of this august panel of famous people. Read the book and ponder on the merits of each answer. There are five successive answers, all of which are almost right. But, there is only one right answer. 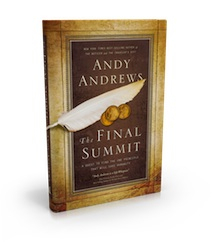 I found “The Final Summit” refreshing, exciting, and a wonderful read. It is worth reading and re-reading just for the wisdom of each chapter. There are more good ideas and suggestions in this one book than a dozen inspirational books. I highly recommend it! 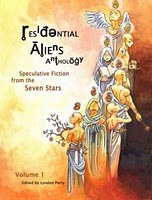 On the final day of a review of ResAliens, I wanted to review the short story, “Snow Angels”. The reason I chose this story is the profound difference between this story and “Some Assembly Required”. Where that story was strong, classic science fiction, “Snow Angels” is a scary thriller. “Snow Angels” by Joanne Galbraith is one of those creepy otherworldly thrillers that features possible ghosts or possible real world killers. You have to figure out which. Emma is trying to recover from the accidental death of her husband. As the story begins, her daughter Marley sees someone out in the back yard making snow angels just like her father used to make. Emma, fearing they have a peeping tom, contacts her sister and the police. The incidents escalate and finally, someone enters the house. I do not want to reveal any more details. You simply must read the story to find out what is really going on. STRENGTHS: I really liked this story and the creeping terror that builds as Emma tries to decide if she is losing her mind or if her dead husband really is trying to communicate to them from the other side of the grave. The tension builds slowly and tightly, well written and well paced. The characters are interesting and engaging and well developed. The developing mystery of the visitor at the window is handled very adroitly and I didn’t see the ending coming at all. It is a testimony to good writing that the ending was not contrived and flowed out of the strength of the story. I really liked “Snow Angels” and I highly recommend it. After you read it, you may not want to look out your back window late at night. The spiritual element was well handled and comforting and reassuring. 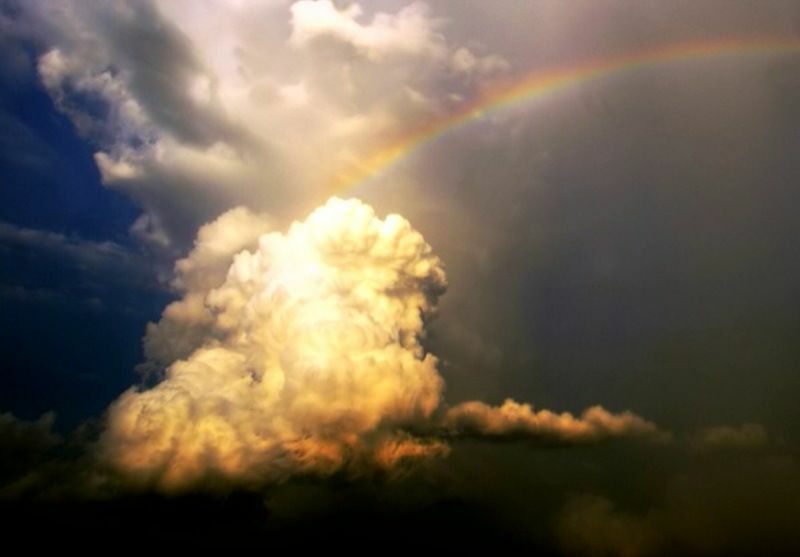 God is indeed watching over us! 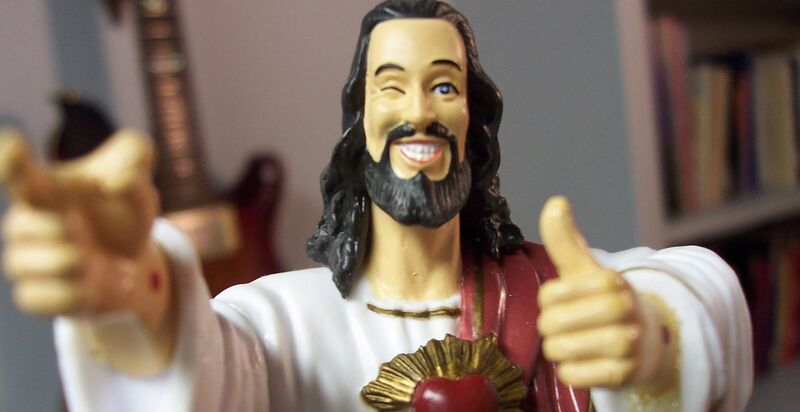 WEAKNESSES: If there is a weakness it might be in the question if God would allow someone to come back from the dead to warn loved ones of impending doom. Or, if the dead can truly perform miracles. But, in the context of this story and in the context of this website, this is a minor quibble. I have really enjoyed this website. I look forward to exploring the past stories and rediscovering a world of good storytelling in the science fiction and thriller genre. I highly recommend the website. Something had just jerked my cork under the water and the fishing line had gone taut when the bushes rustled behind me. I glanced over my shoulder recalling that one time old Norman had claimed he had a black bear in one of his pine trees. The pole jerked in my grip and I stood up, torn between finally catching Old Jackson, as they called him and being wary of whatever was creeping up on me from the bushes. I knew the fence of wooden slats would protect me from the dangers of the world. But, a bear would be so much larger than my palisade. The rustling sound stopped and I decided to tempt fate and try and land Old Jackson. 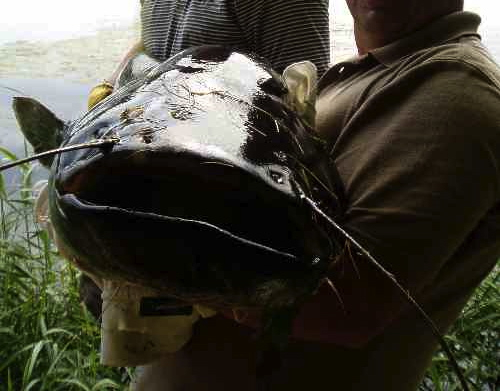 They say he was the largest catfish in Twelve Mile Bayou. My uncle said he almost landed him once about fifteen years ago and when he rolled out of the water for a second, Uncle Foots said he must have weighed fifty pounds! My pole bowed under the tension of the struggling fish and I smiled. It had to be Old Jackson! Be careful, now, I told myself. Give him some slack and let the line out and . . . I flinched and the pole jerked out of my hand and sailed across the water and disappeared from sight. I cursed and whirled, fists raised to face the person who had interrupted my perfect day of fishing. It wasn’t a black bear that had come out of the blueberry bushes. It was a tall, young man with a shock of blonde hair and striking green eyes who had stepped nimbly over the fence and invaded my solitude. He was wearing a faded pair of jeans and a pale, blue tee shirt. He smiled at me as my mouth fell open. “Hey, Dad. Sorry about the fishing pole. Didn’t mean to scare you.” His eyes flashed in the sunlight off of the bayou. I dropped my fists and just looked at him. It had been so long. In fact, I could hardly remember what he looked like the last time I had seen him. Seemed there had been a cut on his head? I blinked and reached over and pulled him to me. “And, we never caught any fish.” He chuckled and I saw something red and moist drip from his lip. I blinked and it disappeared. My heart was racing. I didn’t know why. “Dad, I just got here.” I felt his hand on my shoulder. “You can’t be real. The dead don’t rise.” I muttered. “I’m not dead, Dad. I’m alive.” He said so close to my ear. I closed my eyes. This couldn’t be real. “What is there to come back for? You’re gone. Mom just cries and sulks. The house is a tomb. Your ashes are right at home on the mantle.” I watched Old Jackson roll one last time and sink into the bayou. The waters grew red with his blood. “Dad, I’m here because the Lord let me come. You can’t stay here. It’s not what I fought for and not what I died for.” Justin was so close to my ear. I closed my eyes and shook my head. “No! You’re not real. This is real. This bayou. This place. That fence.” I felt the tears fill my closed eyes. Justin put his hands on my arms. His grip was strong. Powerful. Like the last time I had taken his hand in mine. Like the last time I had . . .
“You were angry with me when I left. You called me a coward.” He whispered. “I died for what I believed in, Dad. I chose to go. You have to accept that. I was a man. Now, I’m far more than that. You still have a lot of living to do. You still have Ceilly and Robert. They need their mom and dad. You need to come back. Please, Dad. Come back!” His grip loosened and I fell backward in the sudden release expecting to feel the hard earth and I felt, instead, the loops of fishing line all around me, closing down my arms and my legs and I couldn’t breath and I saw Old Jackson’s eyes flash in the sunlight white and dead as he rolled and rolled and I fought the pain and the grief and the loss and the fishing line until it broke in shuddering relief and I was free. I sat up and opened my eyes. My wife looked up from her book, her figure slumped in the chair and she gasped. She hurried over to my hospital bed and touched my face. My psychiatrist once told me to write down my thoughts. I miss her. My thoughts aren’t exactly the kind of things I like to talk about. They scare me. I think they would scare you. I’m here at the beach house. It’s mine, now, not that I wanted it to begin with. But, a promise is a promise. I always keep my promises. At least, I think I do. My memories only go back a couple of years. I’ve been searching for months now. I’ve had a few close calls. Almost seemed like it, he would be there. But, the evil I’ve encountered was from something else. The one I’m looking for just seems to be eluding me. As if he knows I’m after him. As if IT knows I’m after it. What do you call it? A he? An it? Not sure. Doesn’t matter. I know the number, that is all I have to go on. And, I know the sign, the symbol. It will screw up sooner or later and leave the symbol behind. Then, I’ll know it was there. Then, I’ll have a trail to follow. And, when I find it, I will destroy it!